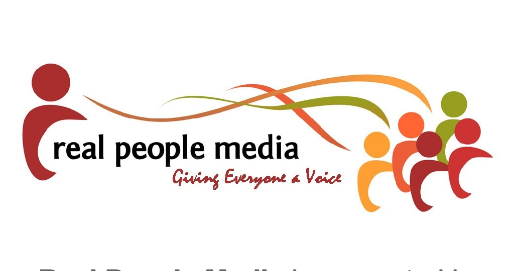 Real People Media is a 501c3 nonprofit organization which helps people share their stories through literary, visual, performing and media arts. We service communities in northern Lower Michigan and Michigan's U.P. including the Keweenaw Peninsula.